Year after year, businesses have been working hard to get the sales and revenue that they need to secure themselves in order to ensure that their business is in shape and is not threatened by competing conglomerates. These companies are ranked by their total revenues for the respective fiscal years. This year’s top 10 biggest conglomerates worldwide truly show dynamism in the global business, as these conglomerates span across various countries and continents. The top 10 companies are from various industries—banking and electrical companies, among the many others. This list proves that we have a very diverse and huge global market where you need to stay strong and competitive because if not, your company will lose its spot. Below, you’ll perceive how business entities have snaked through the labyrinth of the market realm. Here are the world’s biggest conglomerates in the world based on their revenues. Find out which companies have dropped places from previous years results and those companies who have silently climbed their way up to the top spots of this year’s most watched-out for companies across the globe. PetroChina’s major service is the production and/or sale of oil and gas related products. They invest in exploration, development, production, and actual sales of two types of oil; natural gas and crude oil. They also managed to engage in the production of basic and derivative petrochemical products, transportation of crude and refined oil, natural gas, refining of crude oil, trading business, and other petroleum products. Its major merchandises are gasoline, kerosene, diesel, synthetic rubber and urea, synthetic resin, synthetic fiber raw materials. 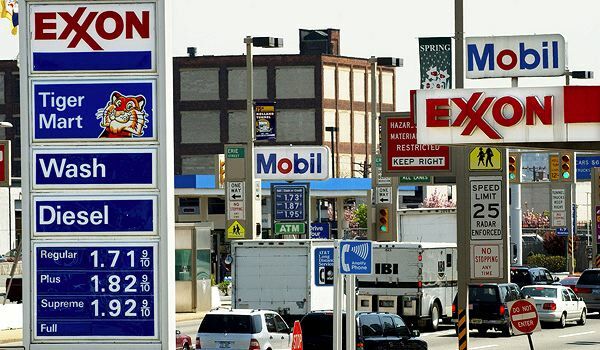 They also sell refined oil, petroleum, and natural gas on retail. With around 20,000 gas stations, PetroChina has truly been successful in penetrating the intimidating fuel industry in the corporate world. 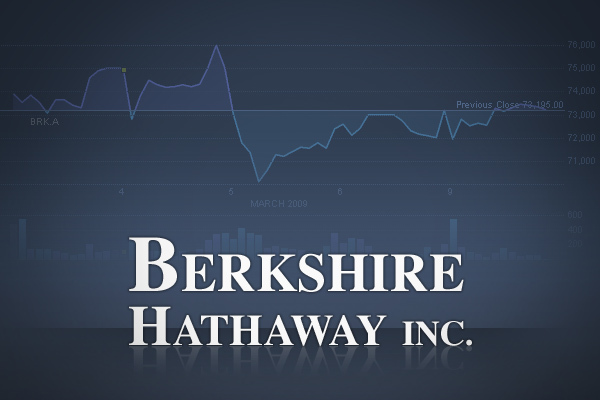 Berkshire Hathaway Inc. owns various subsidiaries from different industries. Berkshire has insurance businesses, a financial corporation, a newspaper company, and it has continued to acquire other companies from various industries. Indeed, they are a diversified company with major interests in GEICO, life insurance, annuity and jewelry sales. They are headquartered in Omaha, Nebraska. Agricultural Bank of China serves as the firm that gives companies corporate and retail banking services and products. It has a broad range of customers and the firm works on the treasury operations for accounts. Some of the key services offered by this company are personal banking, agro-related entrepreneurship, e-banking, and corporate banking. Agricultural Bank of China emphasizes on the importance of a comprehensive business portfolio of various information technology platform that will allow them to grow their revenues in a given time. 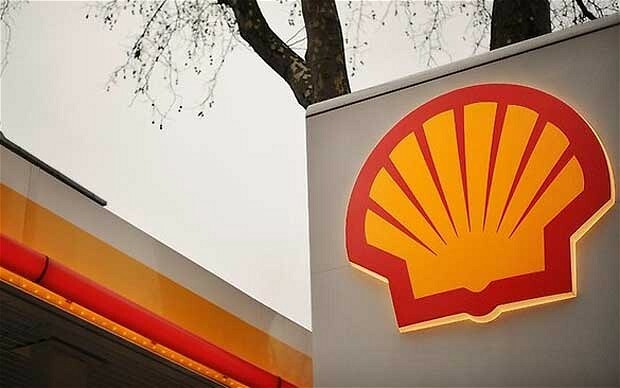 Shell is an independent oil and gas company where they either directly or indirectly own investments in other companies that belong to Shell. Shell banks most important aspect is the oil and gas industry. It has also ventured to chemicals and other energy-related businesses. Shell’s business endeavors have surely imprinted a brand worldwide. They are one of the largest institutions in the world that offer banking and/or financial services. HSBC Holdings has four global businesses: Global Banking and Markets, Commercial Banking, Global Private Banking, and Retail Banking and Wealth Management. 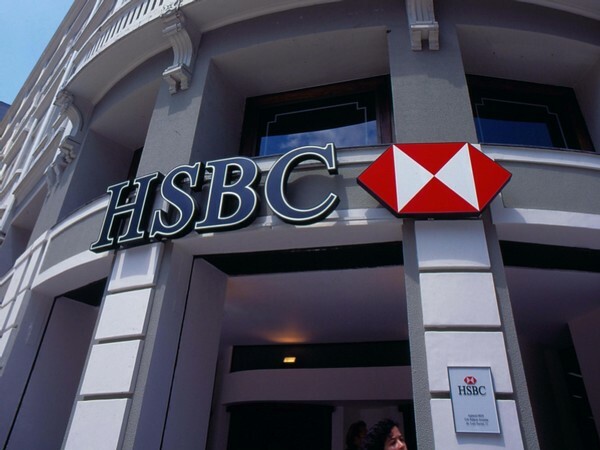 Basically, HSBC Holdings is a financial services organization with more than 89 million customers worldwide. Exxon Mobile Corporation is a manufacturer and they also market commodity petrochemicals such as polyethylene and polypropylene plastics, aromatics and olefin. Exxon Mobil also has divisions and other affiliations. These affiliated companies sell products not just in the United Sates, but around the world. The company focuses on the exploration and production of crude oil and natural gas. Certainly, they are a leader in energy innovations. 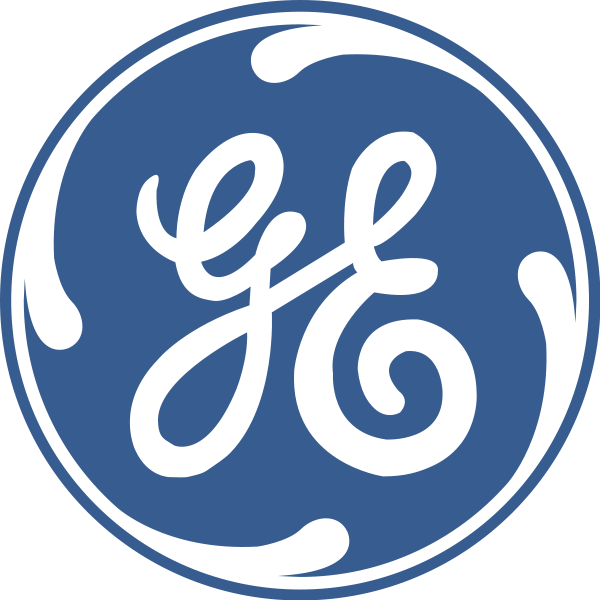 General Electric Company or also popularly known as GE is the biggest conglomerate in the United States. GE has always been firm and strong with its industrial businesses. It offers diversified technology and is also a credible financial services company. With its wide and diverse variety of products of; aircraft engines, water processing, household appliances, power generation, industrial products, business and consumer financing, GE is unquestionably a strong conglomerate. It is present in more than 100 countries all over the world. GE’s segments are Aviation, Energy Infrastructure, Transportation, Healthcare, GE Capital, and Home and Business Solutions. However, GE streamlined their segments into Aviation, Healthcare, and Transportation. Earlier this year, the company announced that they will sell its remaining stake in NBC Universal to Comcast. 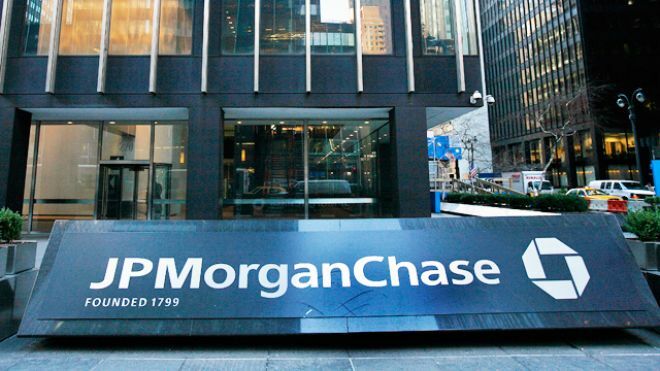 JPMorgan Chase & Co. is a legitimate company that provides global financial services. They are recognized as one of the biggest financial services firm and banking institutions operating globally. In other words, JPMorgan Chase provides financial services such as investment banking, financial transaction processing, private equity, commercial banking, and asset management. The company also has non-bank subsidiaries which is the J.P. Morgan Securities. They were able to secure the third spot this year in spite of challenges on writing off at least $6 billion or more popularly known as the London Whale. 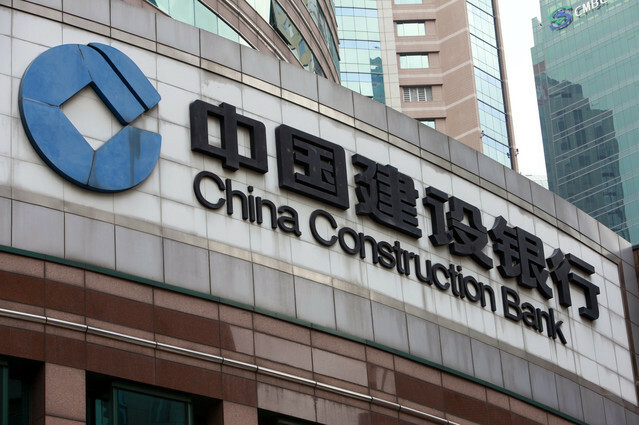 China Construction Bank has coveted the spot of being the second largest conglomerate in the world whch is a great improvement from their previous spot of 11th in last years list. Being a commercial bank, its operation usually includes corporate credit loans, corporate deposits, asset custodies, trade financing, international financing, international settlement, and total corporate banking business. The China Construction Bank’s other services also include personal banking business that involves personal loan, deposit, bankcard services, gold trading, capital business, and foreign exchange trading. As a matter of fact, they are one of the four Chinese banks that have made it to top 25 biggest companies in the world—impressive enough for the global market to believe that this bank will surely increase its presence globally. They also do provision of electronic banking, mobile phone banking, equity investment, and fund management. The last but surely not the least of this year’s top spot goes to China’s Industrial & Commercial Bank of China (ICBC). Its sales were dramatically and statistically up by 24% and profits were up by 17%. It basically offers provisions of banking and other related financial services. This bank company offers services that include personal banking such as personal loans, bank cards, credit cards, private banking, personal deposits, international settlements, corporate annuity management, assets custody, trade financing services, and investment banking. It has also offered electronic banking services such as mobile phone banking, online banking and telephone banking which is very convenient to the market. Truthfully speaking, ICBC is leader in the corporate world. With its encompassing credentials, without a doubt, ICBC will surely have longer years ahead.